Behavior Inside The Stall -The first and foremost thing to consider is behavioral traits. 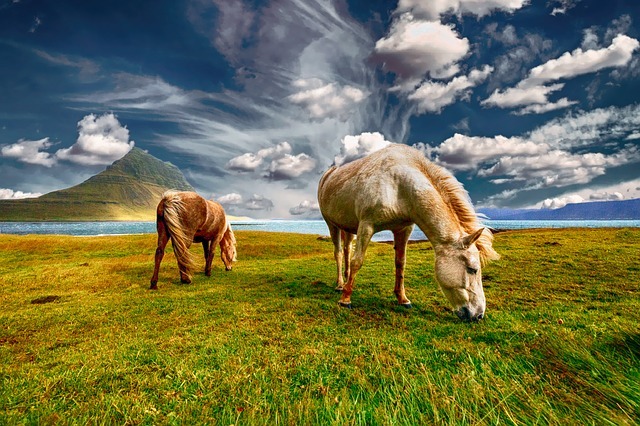 Remember, you will be spending a great part of your life with the horse and the last thing you need is one that turns grumpy and agitated at the slightest provocation. 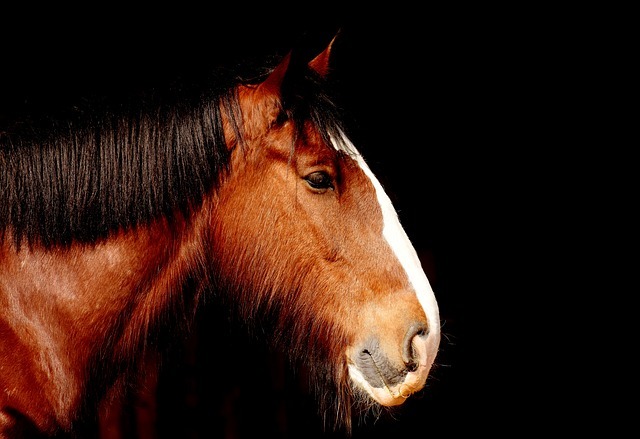 Therefore, assess to determine how the horse behaves in the stall before buying it. If it’s the kind that kicks inside the stall, establish why that happens. Another behavioral aspect to consider is the possible destructive tendencies of the horse. Check the stall for any evidence of excessive chewing, cracked walls, prominent cracks in the floor, bars that contained scrapped-off paint, diarrhea among other such signs. These could indicate the horse has destructive chewing tendencies. Unknown to many horse owners, teeth grinding and excessive chewing is not just destructive behavior but could be symptoms of an underlying medical condition in the horse. 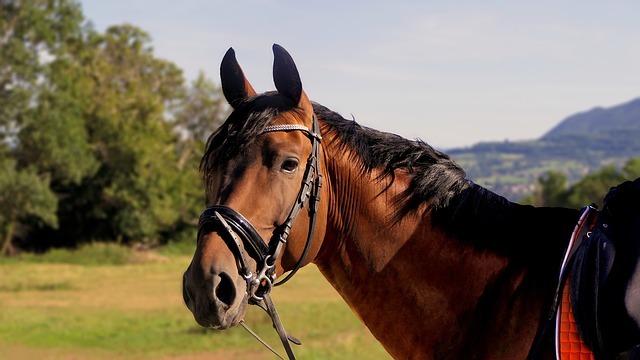 Other behavioral traits to look at are whether the horse has any wind sucking or cribbing problems and whether it paws, weaves or stall walks. Behavior Outside The Stall – Once you’re done examining the behavior of the horse in the stall, examine how it behaves outside the stall and try to establish why that is so. If it enjoys a solitary life away from the herd, chances could be that he is either aggressive hence separated from freely spending time with the rest of the herd, or he is passive and enjoys a life of isolation. The general appearance of the horse should also be examined. Is the horse relaxed or is he exceedingly nervous? Assess how the horse stands because this could give you an idea of possible disfigurements, overdevelopment on its one side or balance issues. Try to establish whether there are certain sights and sounds the horse is especially averse to. Spooky horses can be a nightmare especially if certain sounds and sights remind them of something unpleasant. There are various ways to establish whether the horse is healthy or not. For example, a horse refusing to take a lead could mean he/she is sore. Irregular chewing patterns and head tossing could suggest soreness in the mouth. Conformation is a more detailed analysis of the horse to examine whether he/she is in a stable physical, mental and emotional shape. You could do this by slowly passing your hand by the eyes to check for blinking responses. While at it, look out for any bluish films that cover the eyes as well as teeth misalignment. You could also sniff its breath for foul breath and examine the jaws for any inflammations. Also, check the pulse to ensure it is strong and regular, as well as the nostrils for any discharge. When you’re done with the head area, move to the neck and feel the rings of its trachea for any inflammation. You can then proceed to the legs and check for any joints that do not point in the same direction, or any lumps on the legs. When you are done checking for conformation, ask for a report from the vet. 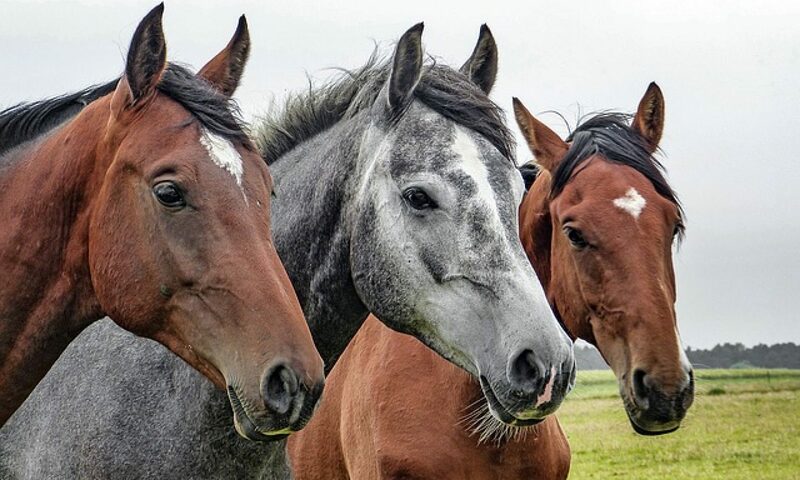 If the horse has been examined before by a qualified veterinary officer, find out if any treatment courses and recommendations were followed through and if the vet reported a chronic condition on the horse. Evidently, there are so many things to consider before buying a horse. While this decision is a landmark for any would-be horse owner, due diligence is to be observed. If you rush the process, you could end up with a horse that is physically weak, emotionally traumatized, medically unfit or both. Choose wisely.